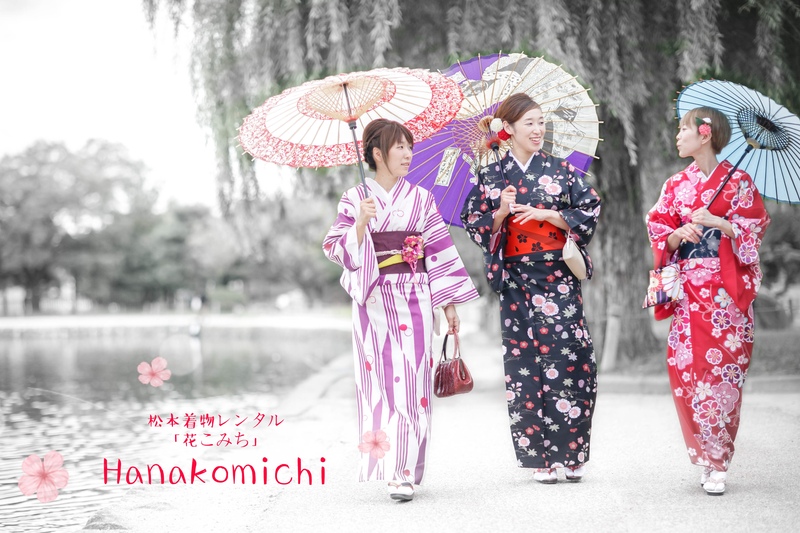 Now’s your chance for #cherry blossom season #kimono pictures! 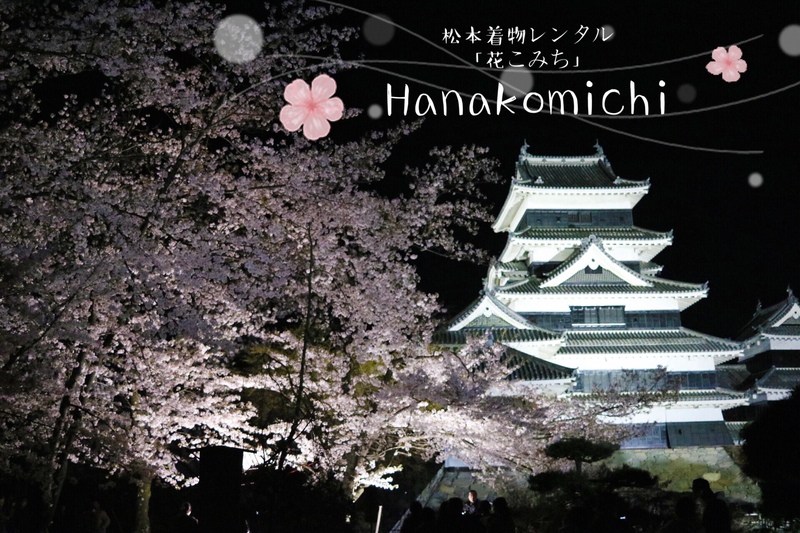 Japan’s signature flower will soon be in full bloom in Matsumoto! 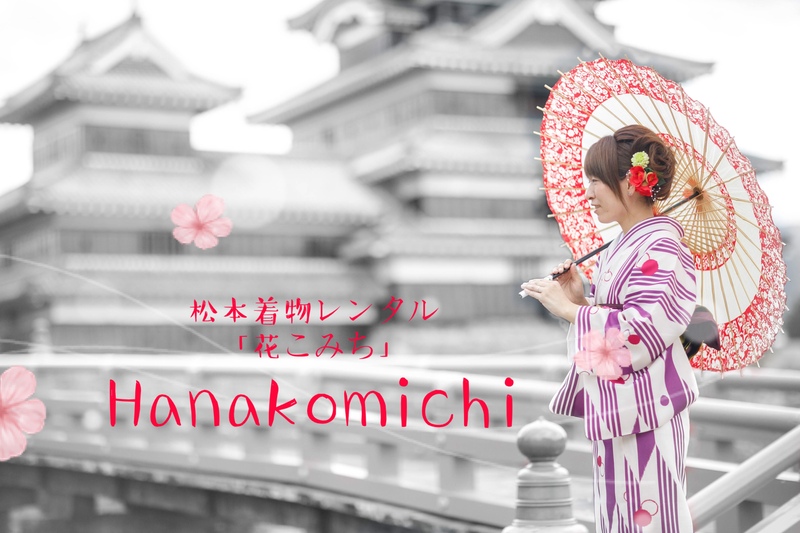 The flower can only be seen for a short time, making this kimono experience extra special. 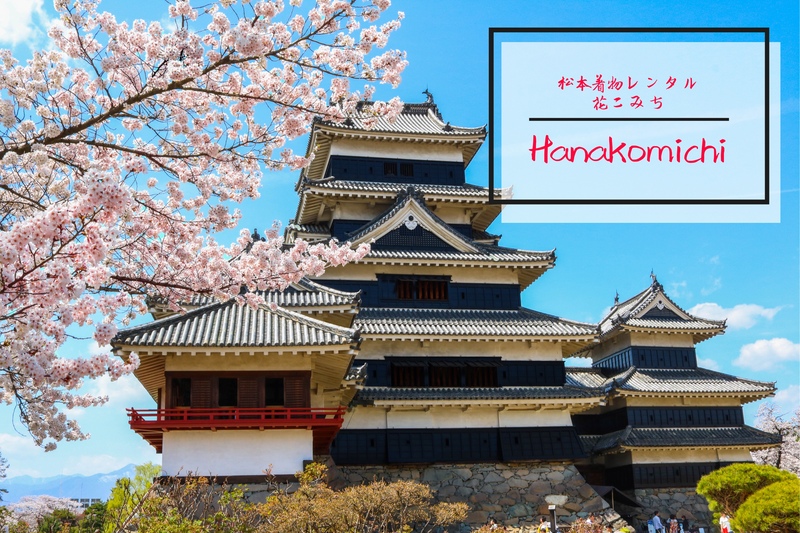 The Castle in particular offers a unique cherry blossom viewing spot. Hours: 10 a.m. ‒ 5 p.m.